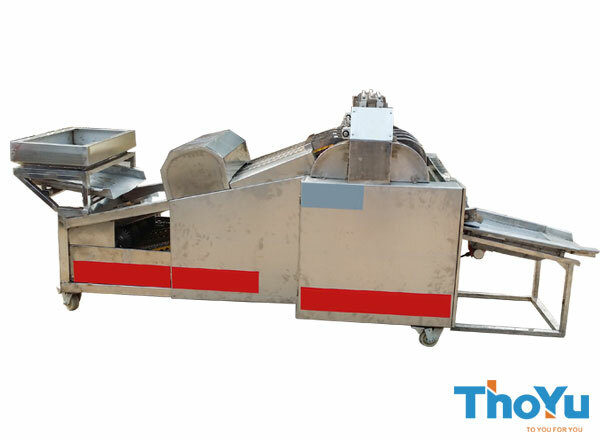 Fruit slicing machine is specially used to process red dates, palm date, iraq dates, taiwan date, etc.this machine is easy to operate. one person can control and 3-4 sets. 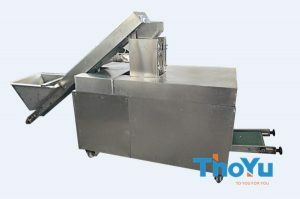 Material of fruit slicer machine can produce full 304 stainless steel,carbon steel, it’s depend on your request,we can match different sizes of mold ,so can process different sizes of fruit,capacity also can be produce as your need. 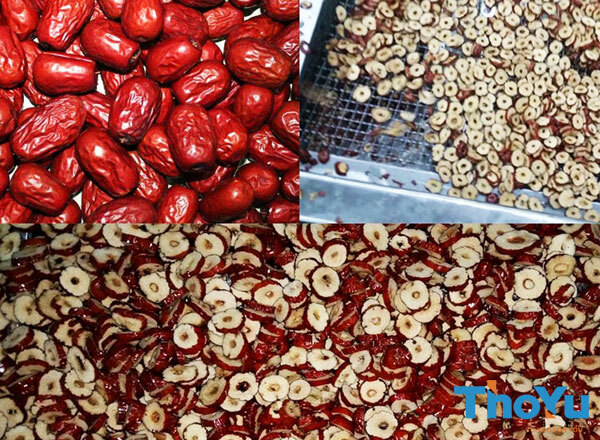 fruit slicing machine is suitable for fresh and dry dates, jujube, olive, plum, plum, for all kinds of diameter, solved the problems of low inefficiency, non-uniform thickness, high broken rate, poor sanitation condition in food processing industry. Simple structure, stable performance, easy operation and maintenance. Wide range of application. 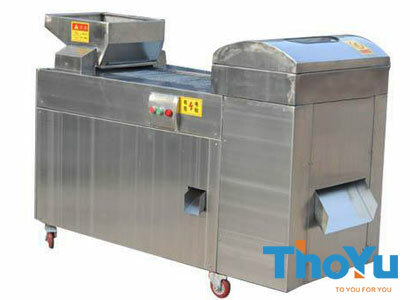 fruit slicing machine is suitable for dates, jujube, hawthorn, olive, plum, apricot, plum, pear, apple and other fruits. Cutter blade durability. We use a special material of the blade, on the other hand in the machine structure design flexibility variable devices, intelligent mechanical principles to solve. Mixed date core, stones, and even metal objects will not damage the blade. Adjustable thickness to meet with different needs. Full 304 stainless steel material, easy for cleaning and washing. And they all reach the standard of the food machinery industry. Uniform slice. The finished dates slices are very uniform, and high output. The machine can work separately or with production line.